Don't get me wrong, I felt sick to the stomach towards the end of that match on Sunday. The dawning realisation that Liverpool were in fact now going to stay behind City with nine games to go, it was a hard fact to take. However, if you're going to slate the team at this stage, actually feel it necessary to tweet that the Reds have blown it and there's no hope well what's the point? Were City fans saying that when they dropped points against Newcastle the other week? Far from it. A 1-1 draw away at West Ham in seasons gone by would actually be considered a good result for most teams but this season is just different for Liverpool. I find myself fuming at the fact we're three points clear at the top, it makes no sense to the neutrals but as a Kopite, I know what Liverpool are like and I want so desperately for us to win the title, therefore I want as much padding and protection as possible. While being three points clear is nothing to frown at, it's the knowing that it could have been five. 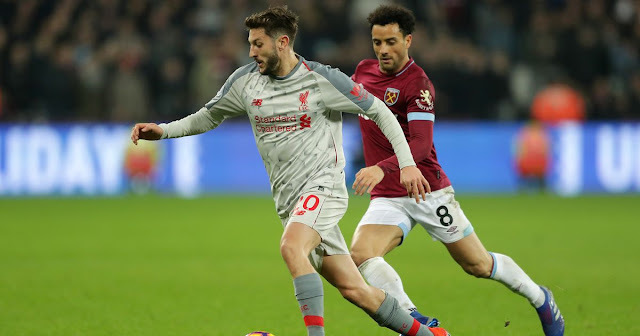 However, positively for Liverpool we did not entirely crumble against the Hammers, it would have been a nightmare if we'd failed to pick up any points in that game. 2) Lallana hasn't lost it? Liverpool travel to London on Monday evening as they prepare to face West Ham. 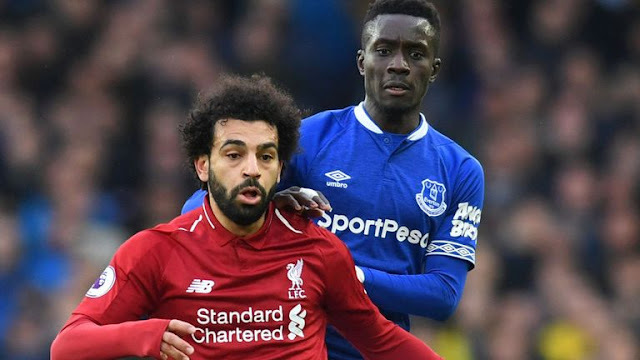 At the time of writing, Manchester City and Arsenal have not yet kicked off but the result of that fixture could have a massive impact on the Reds. 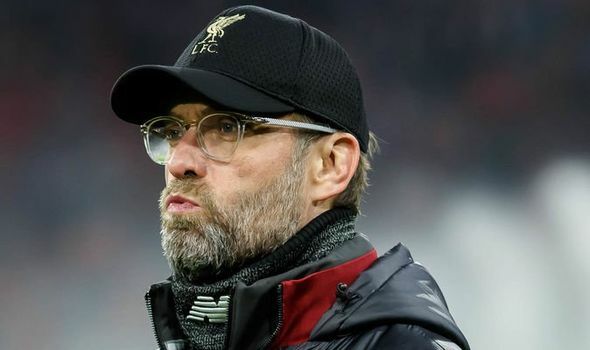 No matter what happens at the Etihad though, Liverpool need to keep their momentum and after a draw with Leicester, Klopp will be looking for three points on this occasion. Injuries for Liverpool have taken a bit of a set back as it was announced this week that Joe Gomez will be out longer than originally expected. Also unavailable is Dejan Lovren who has a hamstring injury. 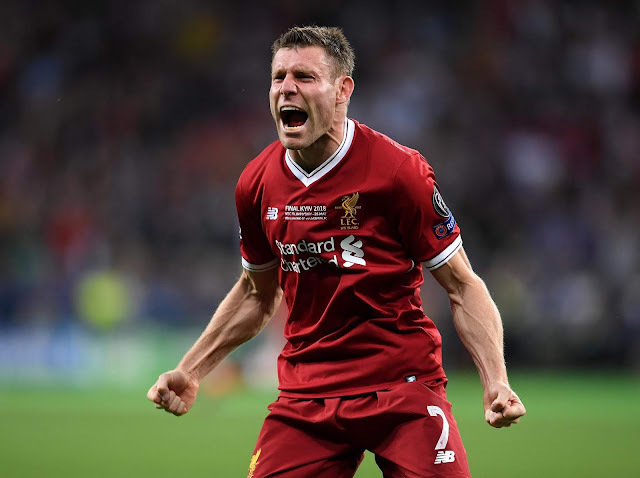 James Milner returns to the squad after serving a suspension and is likely to play at right-back covering Trent Alexander-Arnold who is also out. For West Ham, Samir Nasri is unavailable due to a calf issue but Fabianksi and Cresswell may be available for selection. Arnautovic who went off against Wolves also looks to be an option for manager Pellegrini.